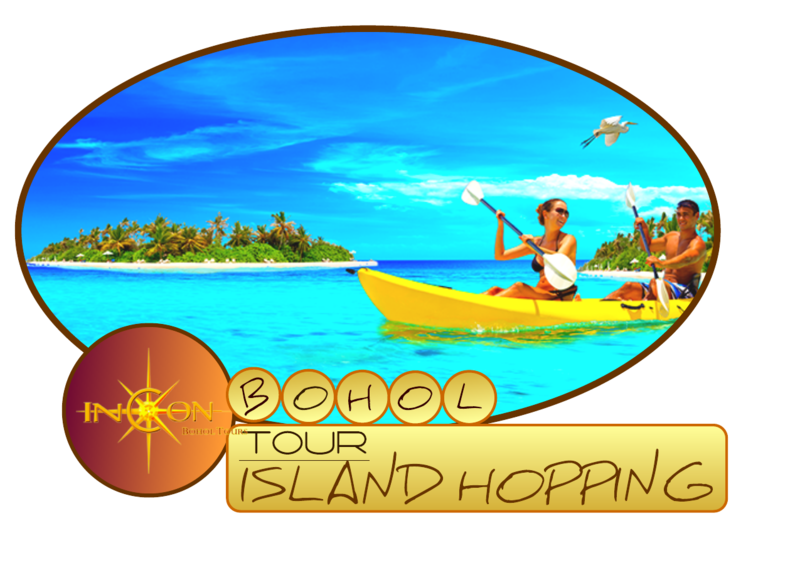 As one of Philippines Top Tourist Destination, Bohol take pride of it's Countryside Tour where in a day, visitors - local or foreign may experience and visit way more than other top selling tourist destinations in the Country. Getting the most out of a day tour is just half of the story why Bohol came on top. The people of Bohol is also very much known as the friendliest people living on earth thus also making them one of the most accommodating tourist service provider matched with the know-how in providing quality services completing the deal why most tourists listed Bohol as one of their favorite destinations and coming back for more is a no doubt. 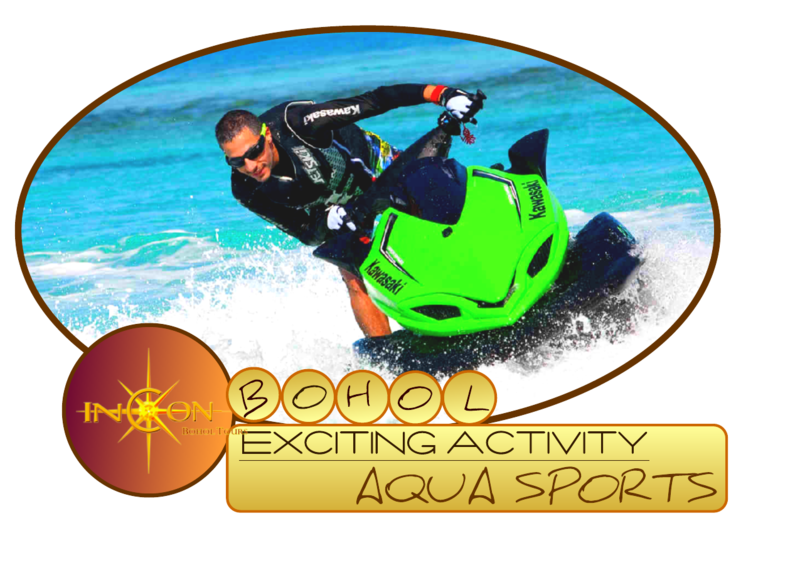 As a local, let me be your tour guide and let me show you what you can do when in Bohol. Let us start from the commonly availed tours. As the Bohol Countryside Tour may already seems jampacked with spots to visit in one day, Bohol doesn't stop there because we want you to experience more and get the best of your time. Added among the places to be visited are some exciting and funfilled activities that you may add-up on top of your itinerary. Zip line to crank-up your adrenaline rush, Or either conquer your fear of heights also with Bike Zip that offers you great scenery of the most famous Chocolate Hills. Adding more, a close encounter with the hills through ATV guided tour where you are much blessed if the rain pours while you are doing it thus giving more fun and excitement when you get wet, muddy and dirty. The Island Hopping Tour, you may simply add-up diving - fun dive - for newbies or a high level dive for pro at one of Asia's best dive spots The Island of Balicasag. In Balicasag, normally as part of your itinerary is snorkeling at it's diverse marine sanctuary and witness some giant tortuise. A visit to Virgin Island White Sand Bar, and Dolphin watching is also what you can do during the Island Hopping Tour. Want more? How about a bunch of water sports and recreational activities? Jet Ski, Helmet Diving, Flying Fish Ride, Banana Boat Ride, or Para-Sailing are just some of the few options you may choose.